The 3D Selfie has arrived to Sydney! There is not better gift that something original,personal and unique! 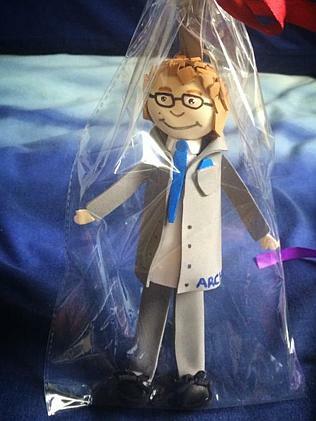 Selfie Doll is the perfect gift for birthdays, weddings, anniversaries and so much more! Who hasn’t taken a selfie yet? We are in the papers!! We are very excited to be in the papers! If you want to know more about us, don’t miss it. WITH the world’s selfie obsession at an all-time high, an artist in Cremorne has turned the pictures into a clever business venture. Tania Martin takes peoples full-length selfies and turns them into cartoon-like dolls, which come in three sizes — key ring, 20cm and 30cm. Depending on the size, each doll can take up to three hours to create. “I’ve made more than 400 dolls so far, it’s crazy,” Ms Martin said. Miss Martin first thought of making the dolls being with an all too common problem; not knowing what to buy a friend for his birthday. “I was in Spain at the time and wanted to get something for a friend back in Australia,” she said. The dolls come in all shapes and sizes. 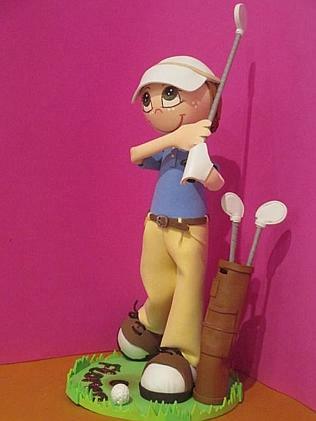 Baby selfie dolls are now a thing. 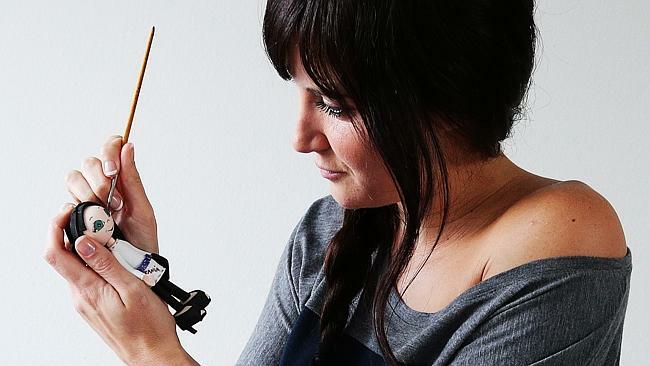 Miss Martin, who moved from Spain to Australia last October, was “completely rubbish at craft” when the idea struck so she signed up for a month-long doll-making course. That was when the selfie doll was born. 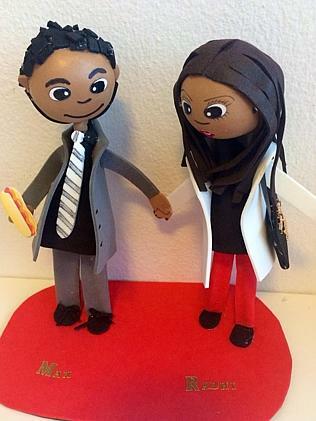 TELL US: WOULD YOU GET A SELFIE DOLL DONE? “I put a photo of the doll on Facebook before I sent it to my friend and it went crazy from there,” she said. “Everyone in my family wanted one, so did my friends, and then when I moved here last year, it kept going on and on. Miss Martin loves making selfie dolls of people with unusual physical features. 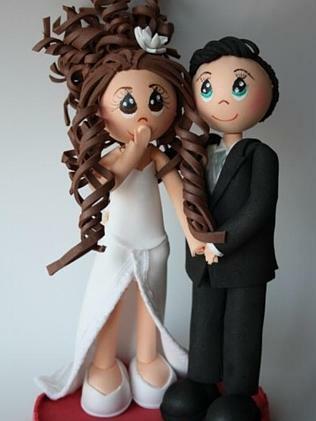 Now you can place a pair of selfie dolls on top of your wedding cake. 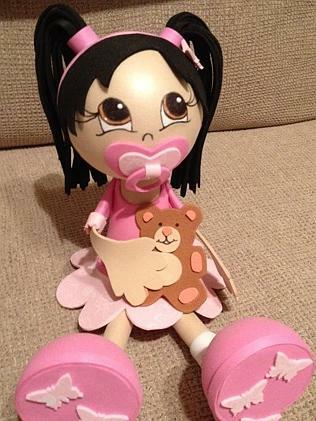 Using materials bought in Australia and imported from Spain, the dolls range from $30 to $90. “I try to buy as much as I can here but there are some skin colours you can’t get in Australia,” she said. “For me, the more unusual the person looks in the photo the better. Each doll can take Miss Martin up to three hours to make. Miss Martin said he selfie doll business was expanding rapidly. “Most of the people I’ve made dolls for are asking for a doll of themselves, which I can understand — I wanted one of myself too,” she said. 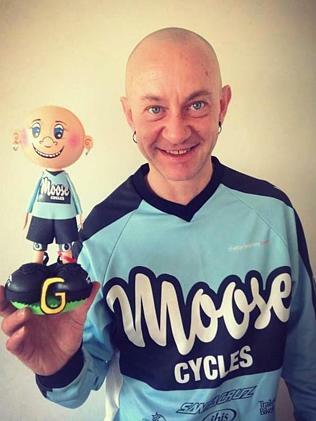 ”But I’ve also made dolls of people who want to give them as presents and had people ordering dolls of someone else to give to them for their birthday. “I have started doing pets too, which I really love, and wedding cake toppers. For details, call 0420 475 130 or visit selfiedollaustralia.com.au.